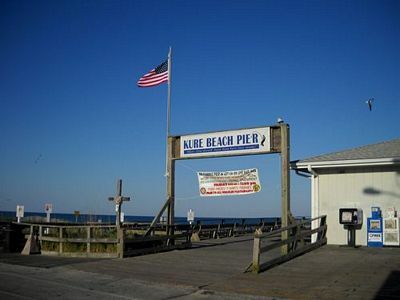 Kure (Cur-ee) Beach is an idyllic sea town on Pleasure Island (south of Wilmington) featuring wide, sandy beaches and great fishing. 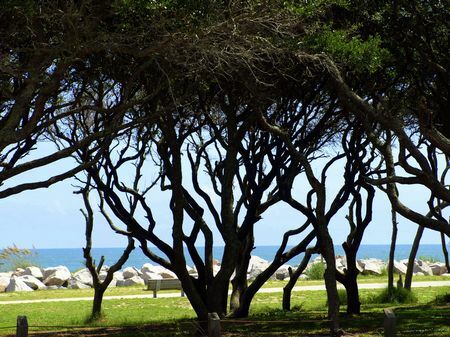 Bordered by Carolina Beach to the north, the Atlantic Ocean to the east, Fort Fisher State Recreation area to the south, and the Cape Fear river to the west, Kure Beach is the place to get away from it all and relax. Established in 1870, this primarily residential town provides a quiet retreat from the busier towns along the Cape Fear Coast, yet is just a short distance away. Kure Beach has restaurants, motels and vacation rentals with oceanfront and ocean views, shops, and services. 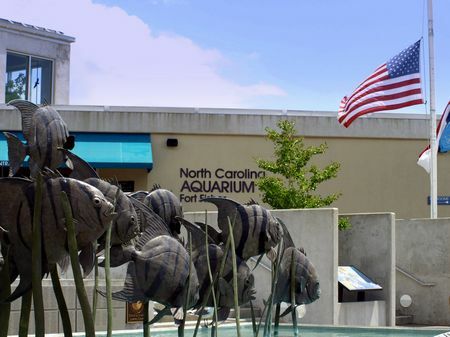 Fort Fisher, the Civil War Museum, and the North Carolina Aquarium at Fort Fisher are all located in the Fort Fisher State Recreation Area at Kure Beach, on the southern tip of the Island where the Cape Fear River meets the Atlantic Ocean. 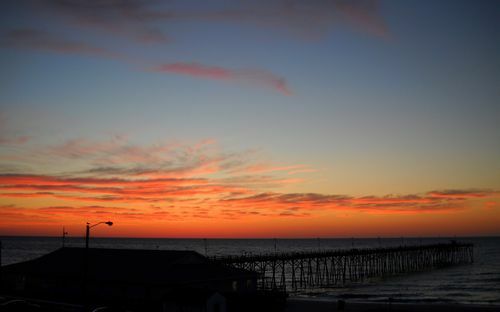 Kure Beach is home to the oldest, family owned and operated pier in North Carolina. Over 700 feet long, the pier is accessed through an adjacent building that houses a tackle shop (fishing permits can be purchased on site), concession counter, souvenir store, and an arcade. Along the pier there are benches and a cleaning station for people fishing to use. Many people enjoy walking along the pier. The pier is open 24 hours a day, every day from April 1 - December 1. It is wheelchair accessible. If you're on the pier around suppertime, look for the pelican sitting on the roof near the washing station. One can't-miss is watching the sun rise above the Atlantic. Even if you're a night owl, this is one show you won't want to miss.